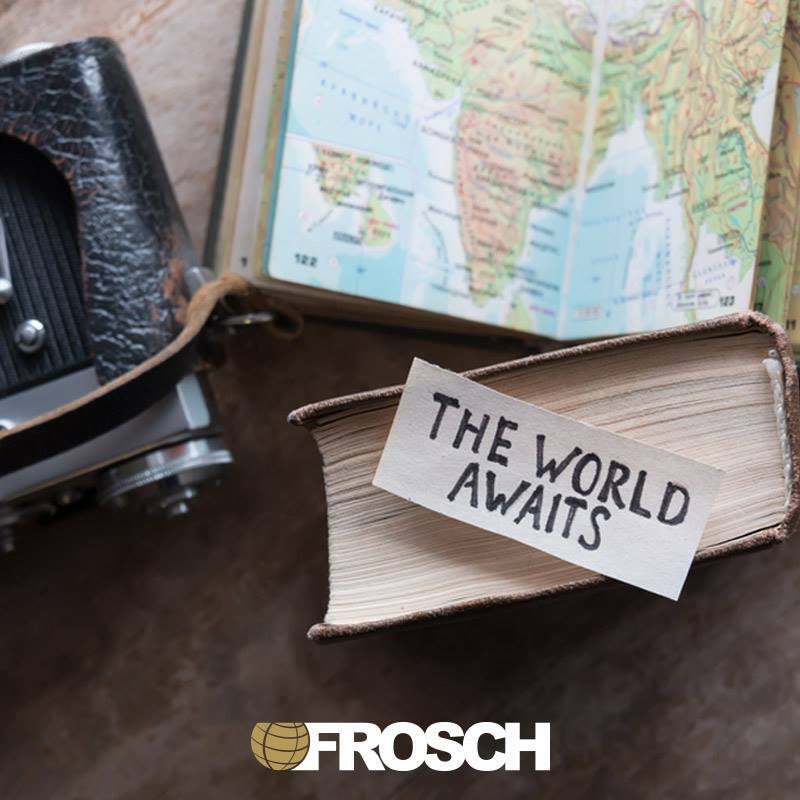 FROSCH has an excellent opportunity for a VIP Corporate Travel Advisor with stellar customer service skills and Sabre expertise to join our corporate team. You will be working on a strategic professional service account that will demand the utmost level of customer service. In this role you will utilize your VIP travel advisor skills, build relationships with the travelers and be a true consultant for all aspects of their travel needs. We are looking for an ambitious, customer service oriented individual who thrives on Delivering the Unexpected. This position requires someone who will not only strive for excellence but also exceed our client’s expectations. Prepare and distribute clients’ travel documents. Utilize FROSCH and authorized vendor technologies to manage client profiles, documents, policies, unused ticket management, compliance and savings documentation. Current, working knowledge of domestic and international airports and cities.